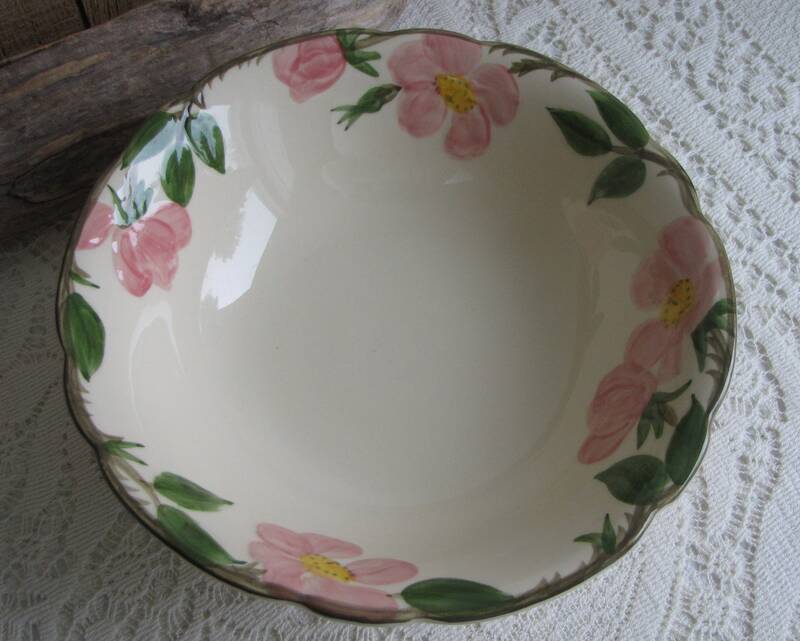 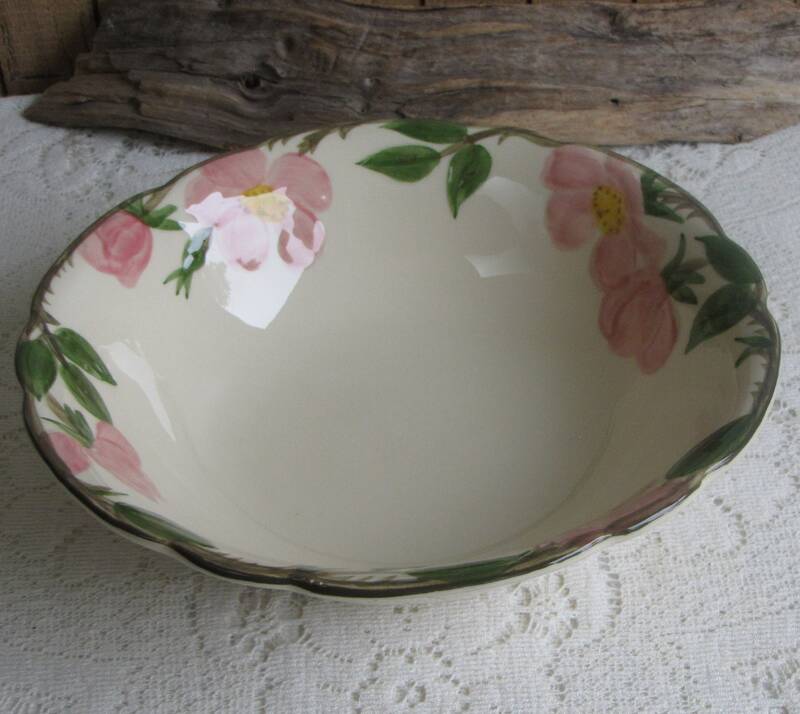 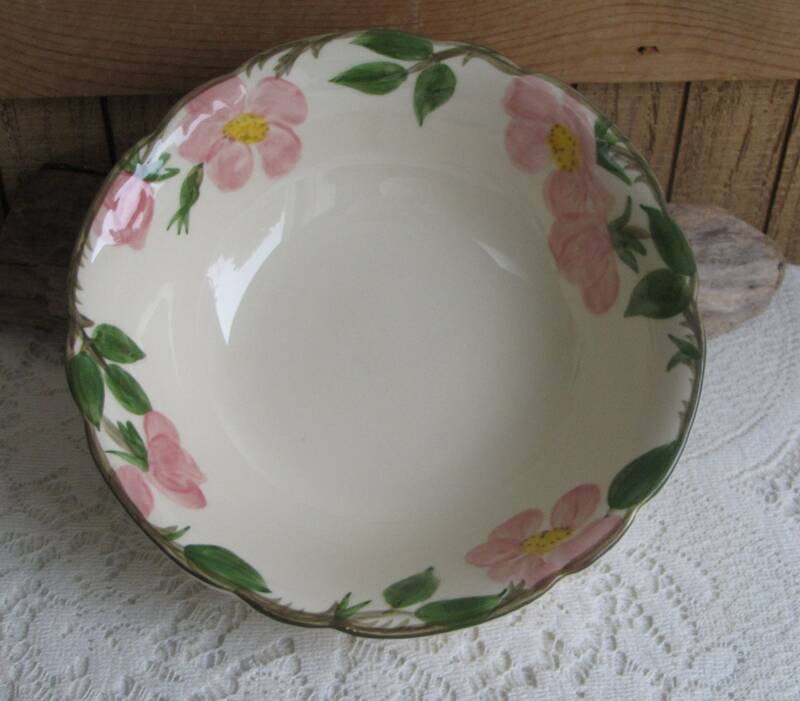 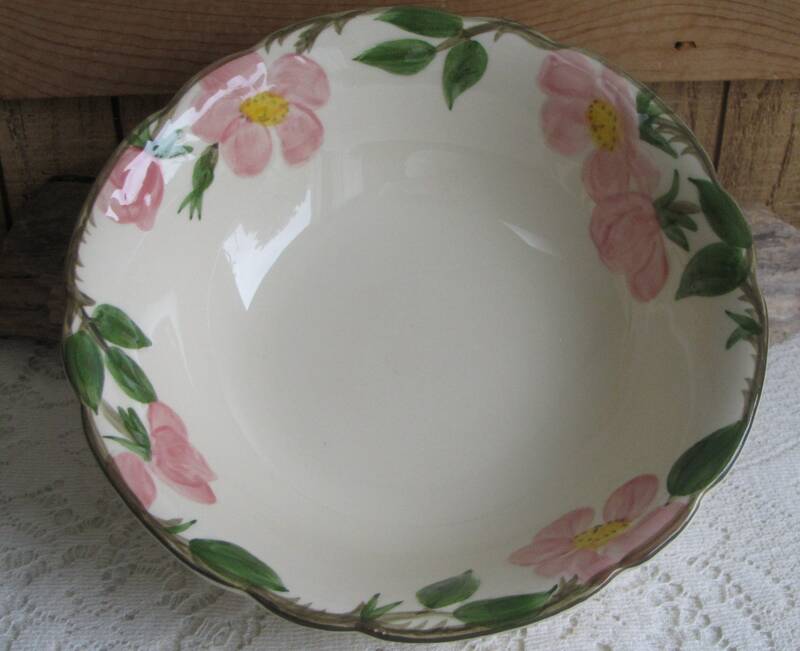 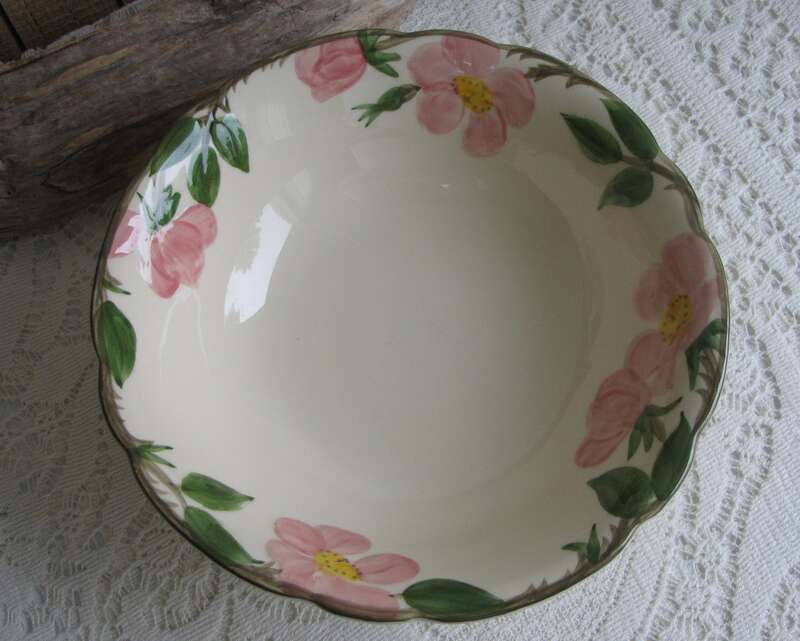 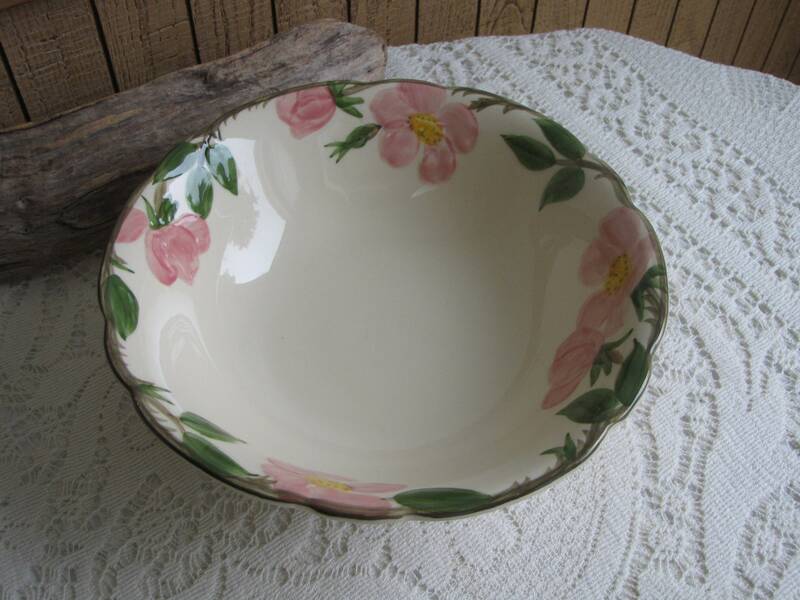 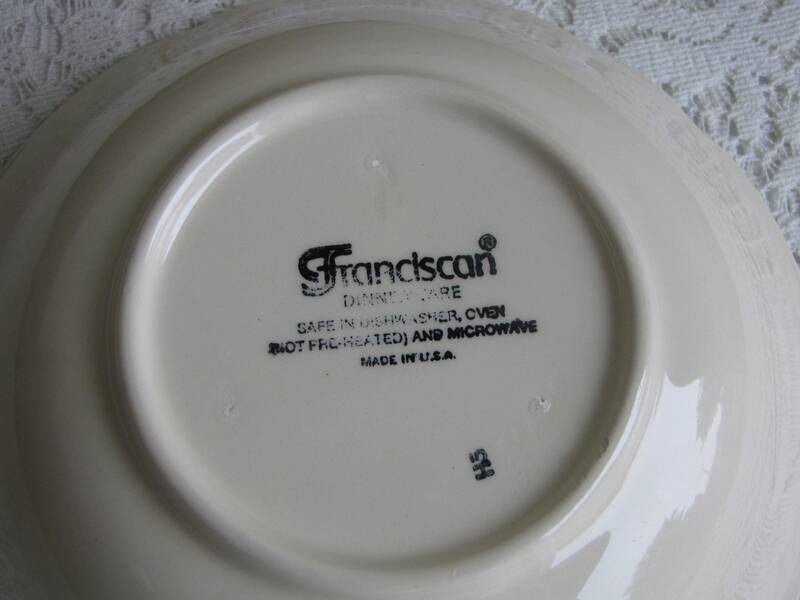 This a Franciscan Desert Rose vegetable serving bowl that dates to the 70s and early 80s. 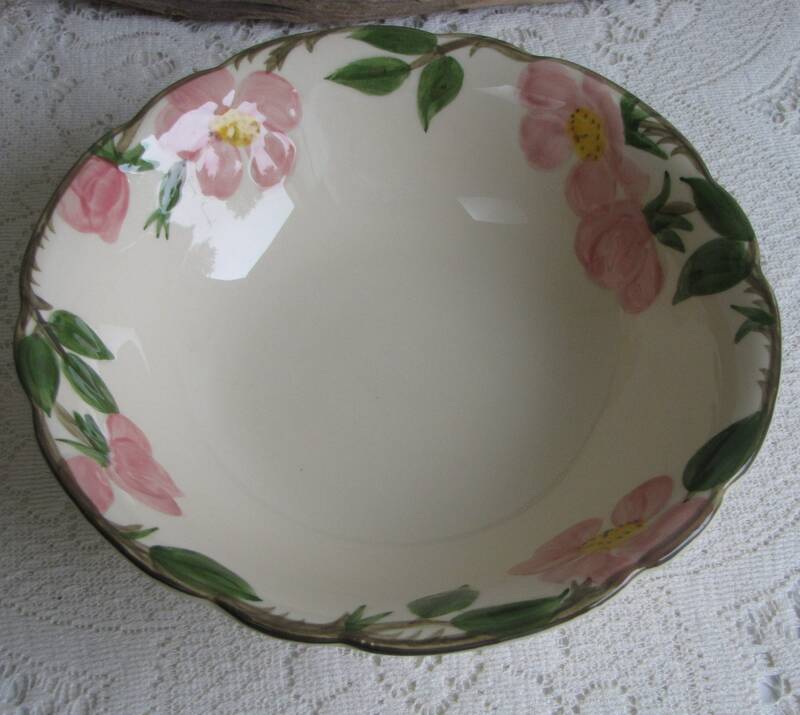 The piece was made in California and is in very good vintage condition with no chips, cracks, or crazing. 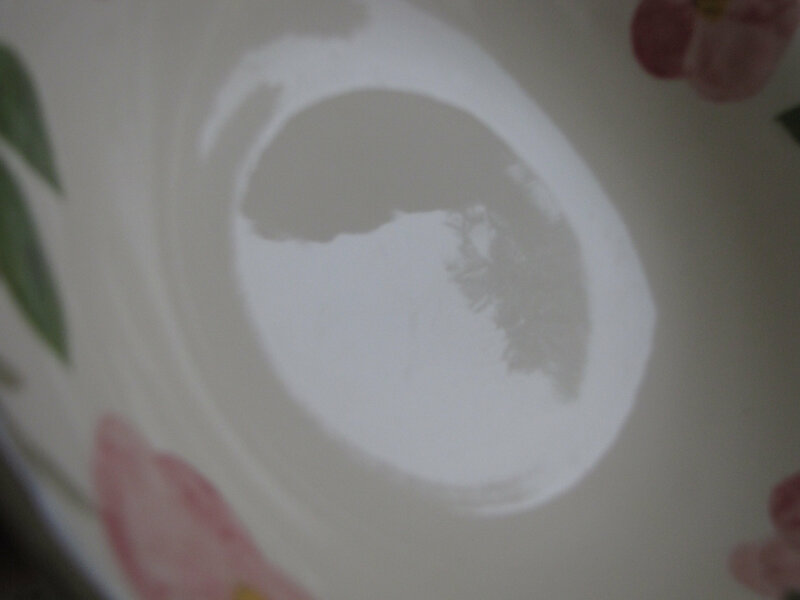 The bowl does have a few utensil marks. 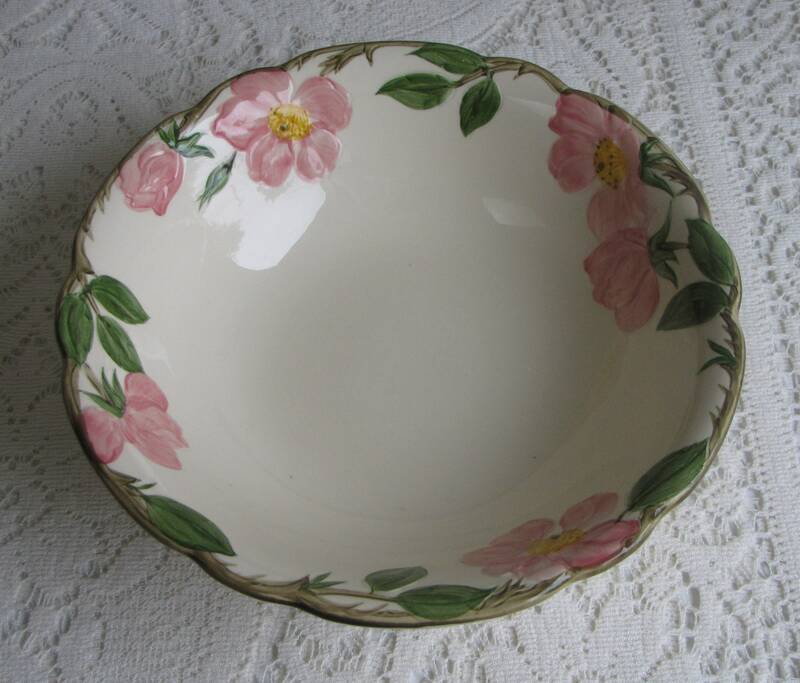 The bowl measures 2.5 inches tall and 8.75 inches in diameter.